Students interested in pursuing career in the field of arts can take a degree program on performing arts. The programs offered by performing arts universities are related to music, dance, musical theatre and opera. Graduates of this degree typically get a career as performers – can be artist, dancers, musicians or singers. Other career opportunities in this field include songwriting and stagecraft. The performing arts degree programs are intended to prepare the students for various professional careers in acting, producing, direction, playwriting and stage management. The typical academic path for undergraduate students is to take the Bachelor of Fine Arts or BFA degree. 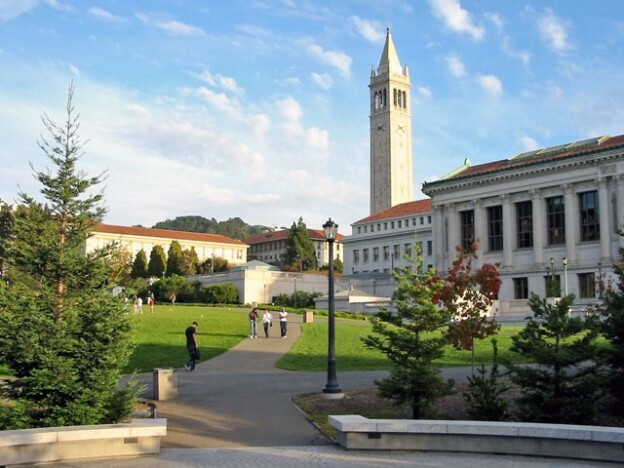 On the other hand, graduate students can enhance their academic knowledge by taking the Master of Fine Arts or MFA degrees or even a professional diploma. Several of the top performing arts universities/colleges in the country have produced several successful playwrights and actors. 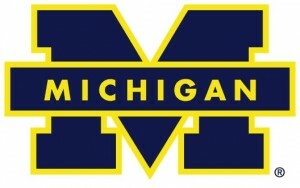 The School of Music, Theatre & Dance of the University of Michigan was founded way back in the 1880s and is considered to be one of the top performing arts universities in the country. When compared to the nation’s best academic departments of music or even the performance-oriented conservatories, the University of Michigan is very consistent to perform greatly. The students who graduated their performing arts degree in the University of Michigan are continuing to outdo the others in both national and international levels of performing arts. The College of Visual and Performing Arts of the Texas Tech University is offering various degree programs and courses under the performing arts like the art, dance, theatre and music. All of the academic programs offered at the College of Visual and Performing Arts are currently and continuously accredited by the National Association of Schools of Music, National Association of Schools of Art and Design and the National Association of Schools of Theatre. The Chicago College of Performing Arts of the Roosevelt University is offering its world-class performing arts programs. These programs are intended to professionally train the students especially with the respected Theatre Conservatory and Music Conservatory. The students of the College are diverse and came from all over the nation and across the whole world. The Georgetown University, through its Department of Performing Arts, is offering undergraduate degree in the performing arts programs to interested students in this field. Particularly, the university offers Theater & Performance Studies and the American Musical Culture. 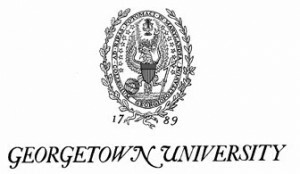 In fact, the Georgetown University is ranked in country’s top 25 universities last 2009. The students in the performing arts program are prepared through extensive and integrated classroom principles and hands-on experience. 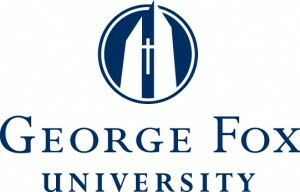 The students in George Fox University can major in a degree in performing arts in the fields of music, theatre and art. The programs are offered under the Departments of Music, Theatre and Visual Arts of the university. The programs offered here are in line with the university’s main mission – to serve Jesus Christ. There are many majors and minors in the performing arts programs and students have the opportunity to create interdisciplinary major including works in arts, music or theatre. The California Institute of the Arts or the Cal Arts was established in 1961 by Roy and Walt Disney. The performing arts program is under the School of Theater and it has focus on interdisciplinary, experimental and international approach in education. Cal Arts is offering programs in both undergraduate and graduate level. The BFA is offered for the undergraduate students in which they can specialize in acting, technical direction, puppetry, costume, scene, sound and lighting design and stage management. The graduate students can attain the MFA degrees in the various fields like acting, writing for performance, directing, stage management, puppetry, technical design and scene, costume, lighting and sound design and producing. The Yale University is popular in the whole world as one of the most prominent universities. Yale is part of the prestigious Ivy League private universities since it existed in 1701. In fact, Yale is the third oldest higher learning institution in the country today. The performing arts program is offered under the School of Art. The Yale University offers bachelor’s degree in painting, printmaking, film, graphic design, photography and video. The MFA or Master of Fine Arts degree is also offered. Some of the performing art programs include extensive curricula in which students can experience on-the-job training integrated with comprehensive classroom instruction. 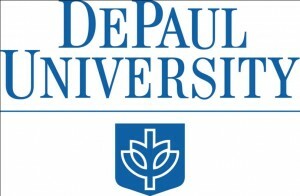 The DePaul University is a private and research university that was established in 1898. The performing arts program is offered under the Theatre School and it provides particular majors for students who are aspiring to become actors and scriptwriters. The university offers Bachelor of Fine Arts in the undergraduate level majoring in Acting. You can expect to study variety of topics that are theater related like topics such as production, body movement and technique. 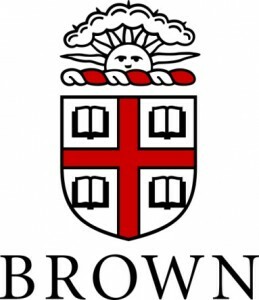 The Brown University was founded in 1764 and is part of the elite Ivy League and the university is the 7th oldest higher learning institution in the country. Brown University has undergraduate programs with concentrations in the theater arts performance studies and visual arts. The programs are offered under the Department of Theatre Arts and Performance Studies and the Department of Visual Arts respectively. The degree program in the theater arts performance studies offers classroom instruction in area of theater arts, performance studies and performance writing. This institution was established way back in 1905 and was known first as the Institute of Musical Art. The Julliard School is considered as one of the most prestigious conservatories in performing arts and the best among the performing arts universities in the entire world. In fact, the Julliard School is an international school with most of its very diverse students coming from different state in the country and from the other countries like Australia, China, and many more.